Today I've got Nick, the swoonworthy and hilarious love interest from Daniel Marks' debut Velveteen here for a round of this or that! Mountain Dew. Sometimes I need a kick. I love the mountains. Hiking. Cabins by lakes. Mosquitos. Come on! All these questions are making me homesick for life. Be alive again or Purgatory? Life is for the living and that’s gone. I’m not supposed to think about going back, because it’s happened. It happens all the time. People get possessed and we’re supposed to fight that desire. We have to fight it. But, there are days. There are days. Oh man. Can I get an order of Nachos? With a pizza on the side. Pepperoni or Italian sausage with ricotta. Cheese. Melting cheese. I miss food. Argh. Hippogriffs, definitely! Centaurs talk too much! Boxers mostly. Depends on whether I’m running. I’ll leave it at that. Red cars and green eyes. So both. Caramel. 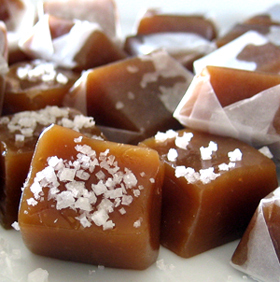 Before I died, my mom used to buy these caramels with salt on top that were amazing. The salt did something to ‘em, made them more sweet somehow. Like what it does to watermelon. Maybe I could just get some salt. Car. For sure. Trucks imply you’ve got some work to do and I do enough work. Thank you, Nick, and congrats, Danny on the release! 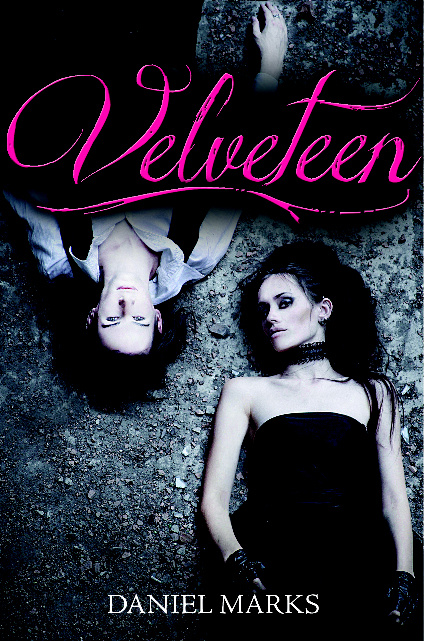 Velveteen is out now so make sure you pick it up!